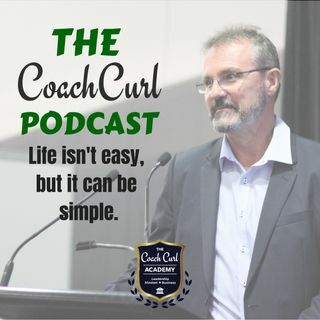 It's a question asked many times and one that Coach Curl explores on Episode 40 of the Coach Curl Podcast. Quoting wisdom from throughout time, Coach Curl helps clarifiy the concept of courage, which is much more than charging into battle upon a horse. The CoachCurl Podcast is sponsored by Think and Grow Business, the home of the Think and Grow Business Mastermind.